Everybody wants to be rich. The general assumption is that people can get rich by amassing a lot of wealth over a long time period and not spending on anything besides what they need for basic living. While this makes sense it is not necessary for you to cut off everything to be able to retire early. You do not need to cramp your lifestyle. What is actually required of you is to smartly manage and spend your money? You have to be financially responsible to achieve your goal because you do not get rich overnight or through accident – unless your long, lost great aunt Lucy just died due to heart attack and decided to leave you her five million dollar estate. So how can you save enough? By becoming financially savvy. Note that not all expenses are negative. There are four types of expenses: destructive, productive, protective and lifestyle and of these only the first one is what you should really avoid. Destructive expenses are the ones not getting you any kind of a benefit, such as overdraft fees, subscription fee for products you don’t use, using credit to consume, basically anything that doesn’t get you value. Avoid them like plague! Productive expenses give you a return such as money spent on buying discount coupons would return you the favors. They are like investments. Protective expenses are the money you spent for safeguarding yourself and your family. Lifestyle expenses include what you spend for better living and enjoy your life. While you should not skimp on positive expenses make sure you do not end up taking loans for the purpose, particularly for lifestyle expenses. Avoid credit at all costs! 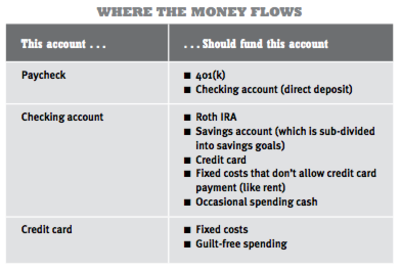 Get a savings account, entirely separate from your checking account. That would make sure that you do not have a say regarding your savings and you would not have to fight yourself to save. Take this step at the earliest if you haven’t already. You feel low, you spend. That’s how people usually respond to their feelings. And boy does that help! Not much later you begin to regret the purchases, be it rich, gourmet chocolate or designer shoes. You feel better for only a little while and then the purchases start to worry you because you did not need those things or, worse, you overspent when you were actually trying to save. When next time you feel low and think that emotional spending will help, try to find other, better, ways to change your mood. You could opt for talking it out, exercise or read. While shopping may lift up your mood, the regret you will later have for spending when you didn’t need to will not be worth it. Besides, retail therapy is not as fulfilling as being able to save and grow your money. 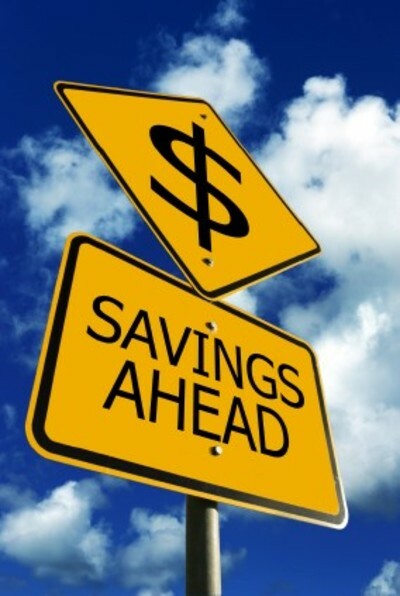 While savings are a great option and you should definitely have a savings account for any emergency, one point you should note is that this will not be very helpful when it is time for you to retire. You will not end up with much through savings. To be able to have a comfortable retirement you need to invest. And not just invest, invest wisely. Get help from financial advisers if need be. If you don’t start paying off your loans on time they just keep building up and the amount you are charged in the name of interest rate keeps increasing. Prioritize your loan dues starting with the one charging the highest interest rate. This is usually the bad debt, the one accumulated due to credit cards. Try to pay these at the earliest. Student loans and home mortgages do not charge much interest. Believe this: you would be surprised with the amount you manage to save if you make even just one or two extra payments per year. Outline a plan to be able to save enough and pay off your debts. Find out if there are any opportunities to have your debt reduced or if you qualify for any kind of rebate option. Chances are that your debt could be wiped clean but you did not know. At the end of the day your finances depend on your money habits. If you manage to spend, save and invest wisely, your financial health will be good enough to last you.